Save the Date! Vacation Bible School is July 9-12! Vacation Bible School is back and we want your child(ren) to participate! Join us Tuesday July 9 through Friday July 12 from 9:00 a.m. to 12:00 p.m., to experience a Vacation Bible School that is out of this world. Planning for this fun event is already underway and we need lots of hands to make it happen. Please let Helen Pelkey know if you are interested in helping (hlnpelkey@gmail.com). There is spot for everyone, regardless of how much time you can commit. 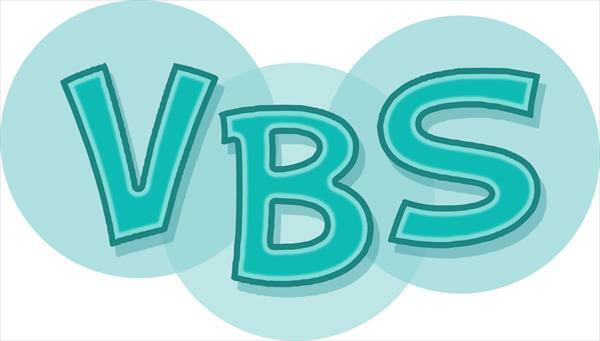 Questions about VBS? Contact Rev. Richard Pelkey.